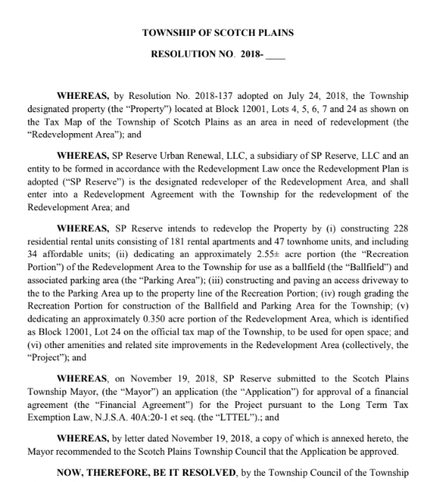 * Click on the graphic above to download the Application for Tax Exemption of SP Reserve Urban Renewal, LLC. * Click on the graphic above to download Ordinance No. 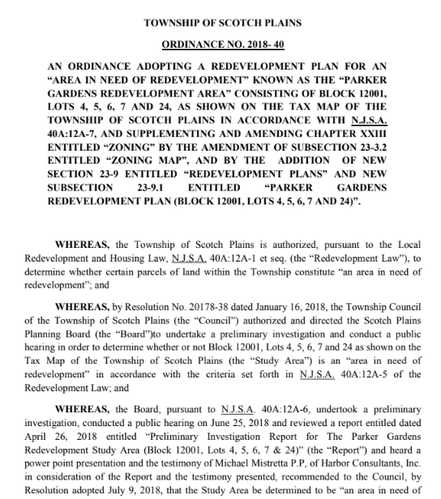 2018-40, approving the Parker Gardens Redevelopment Plan. * Click on the graphic above to download Resolution No. 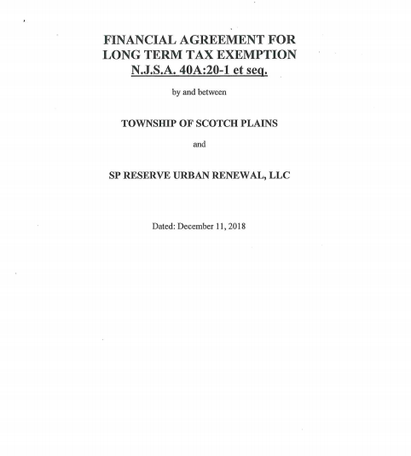 2018-191, approving the long-term tax exemption application.